Custom hand-painted illustration by Marina of My Sweet Scarlett. Medium: Watercolour and Gouache. Size A5 (148.5 x 210 mm). Option available: Single / Pair / Group of 3 or 4. 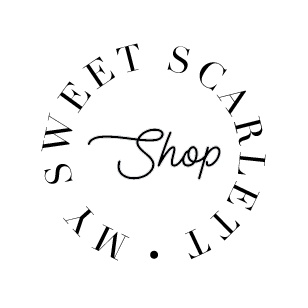 Upon placing your order online, please send the photos to marina[at]mysweetscarlett.com. I will need a clear image of the person showing the hairstyles and clothing. FREE Shipping to Singapore. This product is specially made for you, please allow 3 - 4 weeks for this order. Please let me know for urgent orders. NO REVISION is allowed for this order, the final product will be the artist's impression of the person.